Price Range: $.15 - $.50 ea. Love the beauty of autumn leaves? 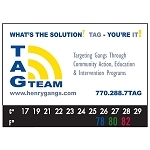 This leaf-shaped magnet is perfect for promoting your business. 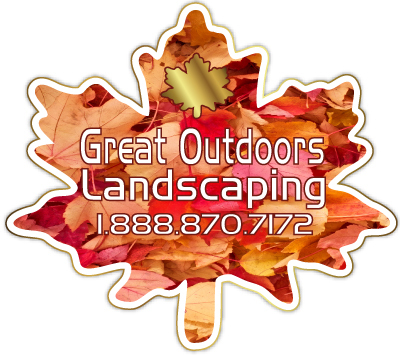 Landscapers, tree-trimmers, lawn care; whatever your business may be, we'll customize our beautiful leaf-shaped magnet just for you. Tree Shaped Magnet - 3.25" x 3.5"
Leaf Shape Magnet - 3.75" x 4.5"